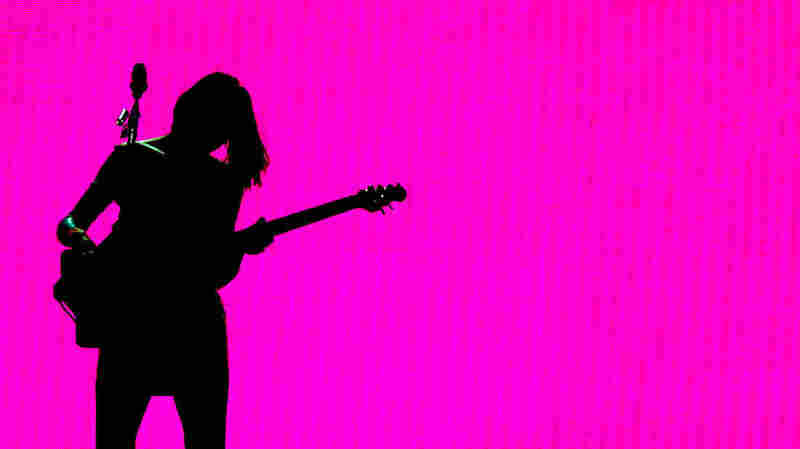 The 200 Greatest Songs By 21st Century Women+ This list tackles history in the making, celebrating women and non-binary musicians whose songs are redefining genres and attitudes and changing our sense of what popular music can be in this century. St. Vincent performs at O2 Apollo Manchester in October 2017 in Manchester, England. This list is part of Turning the Tables, an ongoing project from NPR Music dedicated to recasting the popular music canon in more inclusive – and accurate – ways. This year, our list, selected by a panel of more than 70 women and non-binary writers, tackles history in the making, celebrating artists whose work is changing this century's sense of what popular music can be. The songs are by artists whose major musical contributions came on or after Jan. 1, 2000, and have shifted attitudes, defied categories and pushed sound in new directions since then. More: Watch a performance of Anna Thorvaldsdottir's "Aura"